While sitting here on a cloudy November afternoon, drinking a warm cup of tea and glancing over the roof tops in Vienna I want to take this moment to reflect over my season and give a glimpse into what’s happening next. 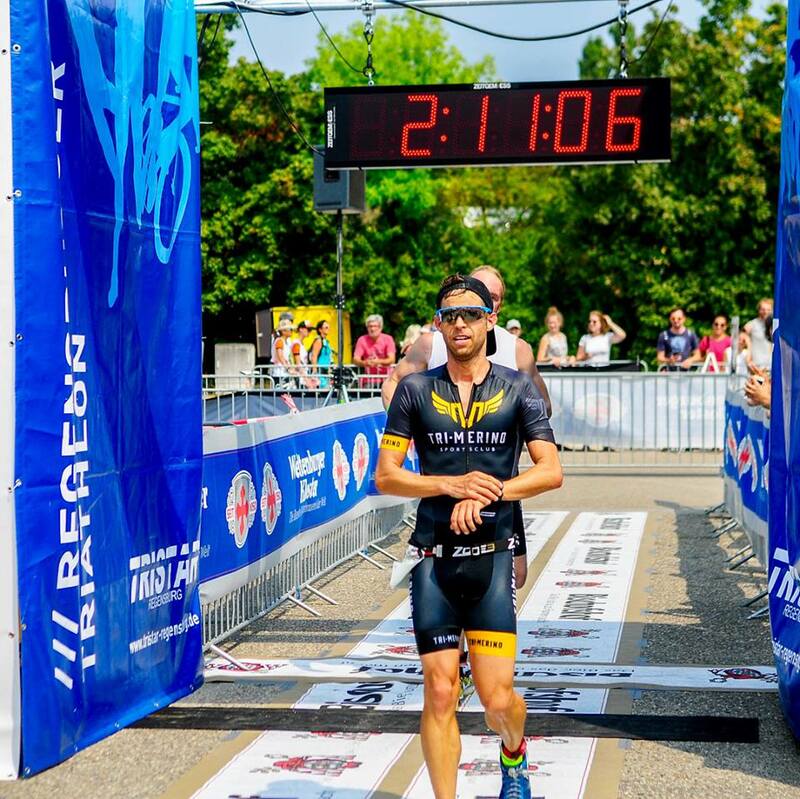 Looking back and going through my achievements and races this season I must say it was my most accomplished and successful triathlon season I have had so far. 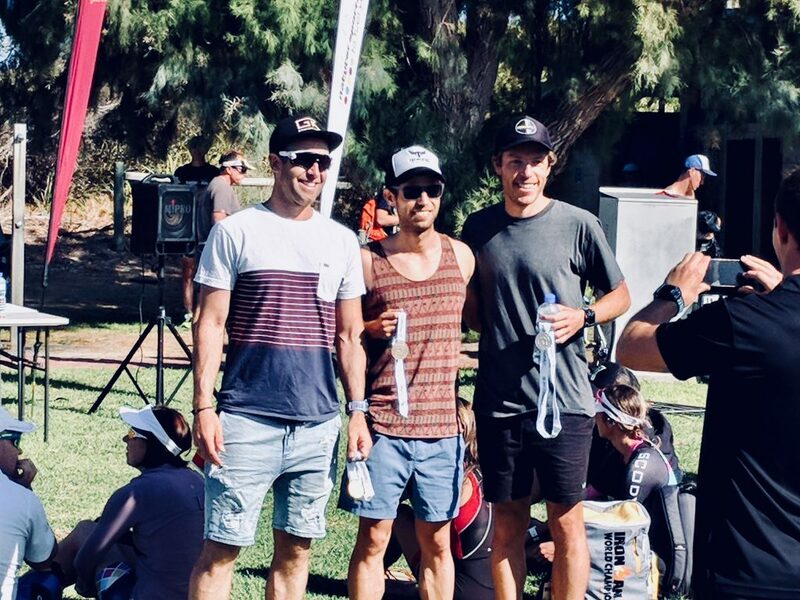 After transitioning to long distance triathlon racing in 2016 and starting to work with a coach, I have evolved to a more experienced athlete overall while still learning on a daily basis. 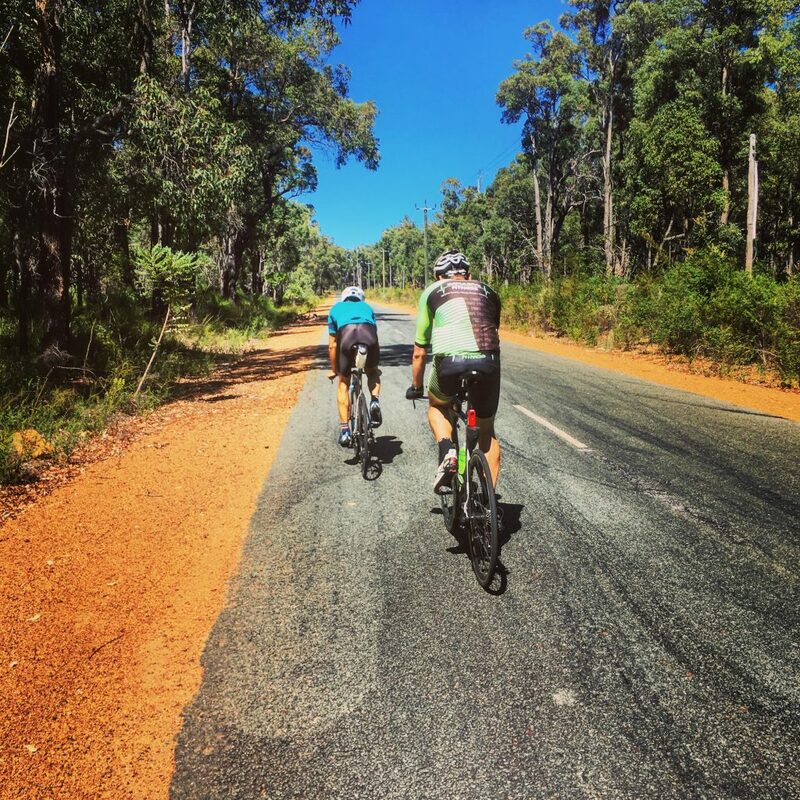 In 2017 after a not so good late Ironman race in Italy in September, we made a few changes to my training plan and how I want to approach 2018. The focus was to get stronger on the bike so that I can better play out my running strength in the marathon. Another change I had to make was with my fuelling strategy. In all my Ironman races so far, I was way under fuelled when I started the run which lead to a decline in my run performance. I was committed to make smarter decisions and practice my fuelling in training more often. 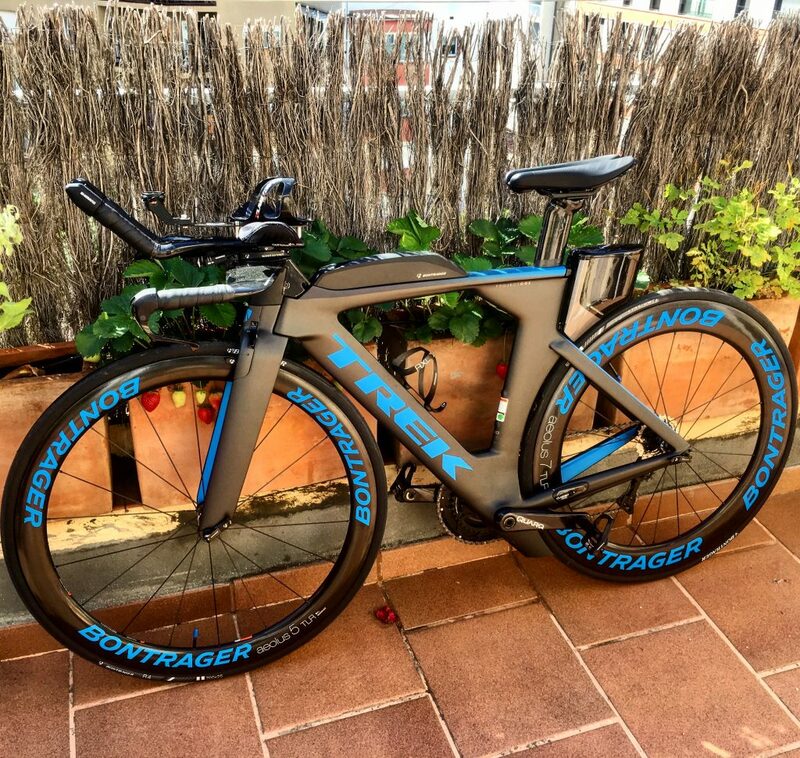 I also made some changes on the material and got a new TT bike. From a racing perspective I decided to only race 1 full Ironman this year and focus on some shorter distance races in the middle of the season. In 2017 I wasn’t at the prime shape at the back end of the season, so this year I wanted to make sure to carry my fitness over and peak at my key race end of September. Fit and being fresh was my mantra! My big goal for this season was to qualify for the Ironman World Championship in Kona Hawaii. Despite the fact that I missed that goal in my qualification race at Ironman Wales (I was 1 spot off to qualify) I was more than happy to see where I have taken my athletic performance. At the start of the year I decided to take a 3 month “work break”, so I could focus more on training and my coaching business. Due to my freelance work, I am flexible enough to get away with working less and training more. I spent 2 months in beautiful Perth, Australia where I had the luxury to train in world class training facilities. The beautiful weather and the fact that I could train with some other athletes together helped a lot. It was probably the best 3 months of training I have had. Being able to surrender myself with stronger athletes than myself helped me a lot to improve my own performance. During that time in Perth I did 1 local race that I could win. I had an uninterrupted training time pretty much throughout the year so I could consistently train on a weekly basis. After 2 months in Australia I spent another few weeks in Girona. End of May I had my first test race in Barcelona at the Ironman 70.3. The lead up to this race was great. I felt good and could feel a big boost in performance. The race itself didn’t go to plan as I had a flat tire on the bike which cost me valuable time. Nevertheless, I was very pleased with my performance. I had my fastest swim and run in a 70.3. It was the 3rd fastest run split in my age group on that day. In the end I still managed a top 20. After heading back to Austria, I continued my training in familiar surroundings. We decided to take a break from Ironman training and rather focus on some speed and higher intensity work to get me ready for 3 Olympic distance races. At my first Olympic distance race I came away with a 7th overall and 2nd in my age group. It was an okish race. Unfortunately, I had an under performing swim in that race and then it was playing catch up. In the end I could put in a strong run which helped me to make up some of the lost time in the swim. Racing Olympic distance and not having a strong swim put you in a bad position for a good overall position. 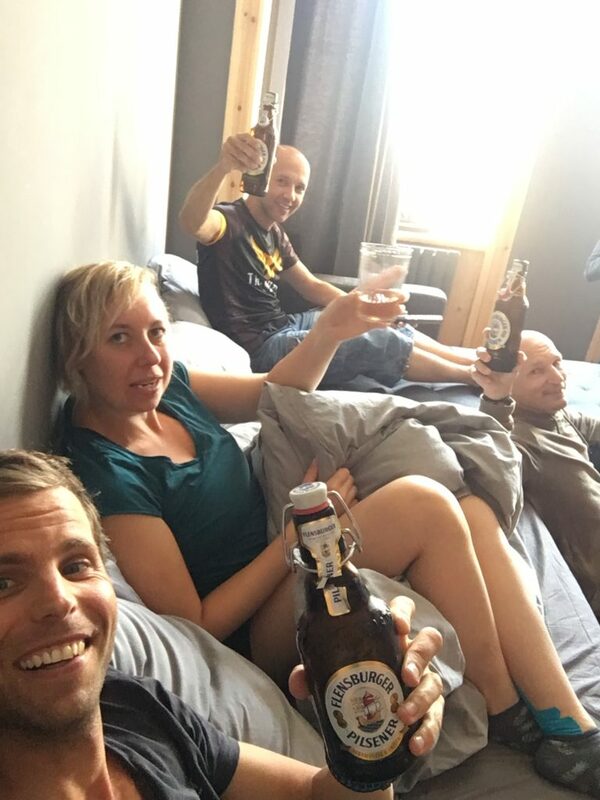 I then travelled to Hamburg with some friends to compete at the world’s biggest triathlon with over 12.000 competitors competing over 2 days in different races. It was a fun experience to be at the start of this event. I had a proper taper and lead up to this race and was excited to put in a great race. Well, everything went to plan until the last lap on the bike. I exited the water in 4th position, was making up a spot on the bike when I realised, I had a flat tire. Again. After Barcelona it was my second flat this season. Very disappointed I still finished the race but didn’t get an official time. In my last preparation race in Regensburg before Ironman Wales I had more luck. Despite an average swim, I finished strong on the bike and could run myself into 3rd position overall and winning my age group. That was a good confidence boost going into Ironman Wales. Ironman Wales in September was my key race. My qualifying race for Kona. I prepared for this race and was in my best shape. I had a great level of fitness and I was still feeling fresh and race ready. 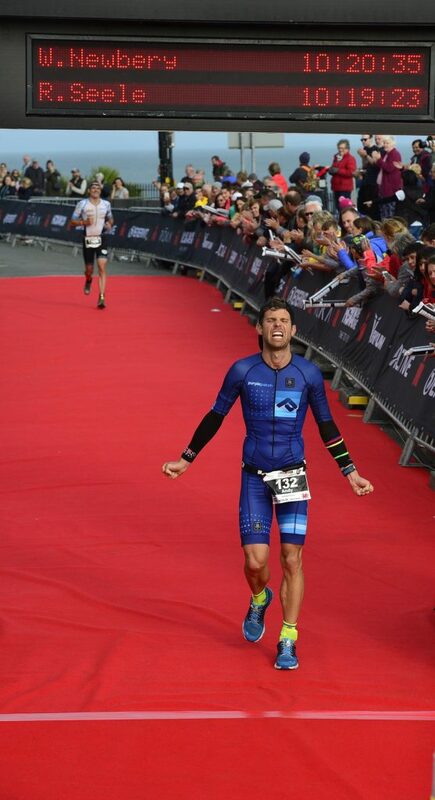 Ironman Wales was a very special race and to this date the best Ironman experience I have had. The whole venue and setup in Tenby was spectacular and exceeded everything I have seen before. The atmosphere, the dedication of the people, the volunteers and just everything was amazing. So was my performance. Well not quite. I finished 6th which was a huge step forward compared to my last Ironman races. Coming in 34th overall in an Ironman race which is classified as one of the hardest in the world is something I am proud off. It wasn’t a perfect race but the way I pulled off in the end and knowing that I gave everything I had got, left me with a lot of positive take aways for the future. It would have been a perfect race if I had gotten myself a qualification slot for Kona but unfortunately, I was one slot short. That’s racing, and you need to accept that. I wasn’t too disappointed. It was a great experience. Something that will always remain. This performance gives me a lot of confidence going into the next season. I want to build on what I have achieved this year and go from there. 2019 will be slightly different in terms of races and training. I will spilt my season into 2 phases. The first half of the season has me doing 2 races. 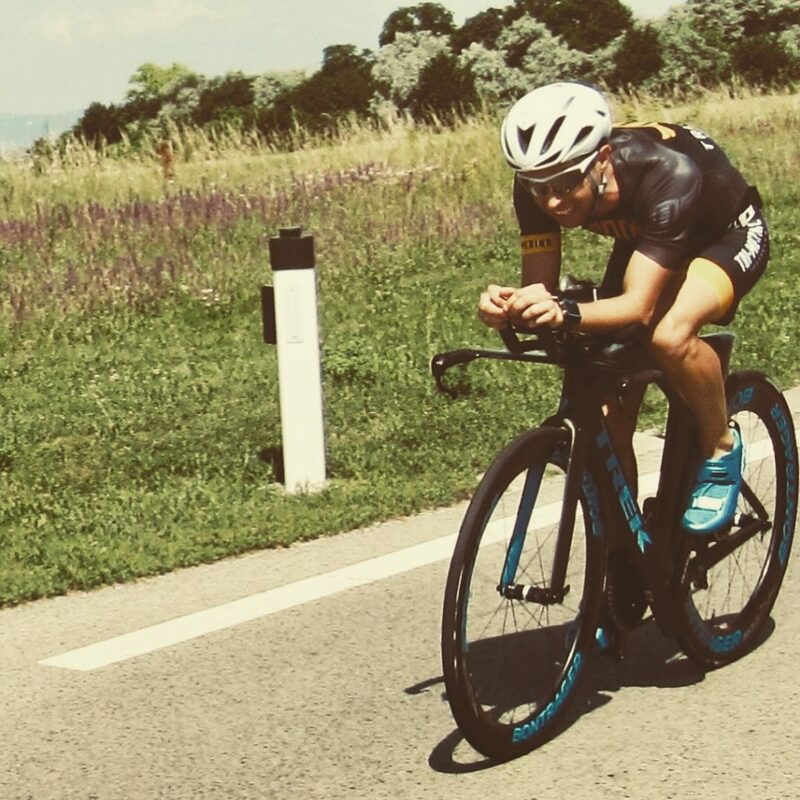 An Ironman 70.3 in late May in St.Pölten Austria and then a few weeks late at the Ironman Austria in Klagenfurt. Those 2 races will dictate the rest of the second half of the season, as I would like to race a World Championship race next year. From a training perspective I have 2 training camps lined up so far. Late February I am going to Lanzarote with friends for a winter training camp and in May I will head back to Girona for a few weeks to prepare for my first 2 races. Until then it’s back to training and hard work. The next few months until February a very critical and important in my preparation. A good and most importantly “smart” winter training will set you up for a successful year! After Ironman Wales I took a break and a few steps back to get away from chasing fitness to allow the body and mind to rest up. A very important step that a lot of athletes miss out on. After a fresh up of a few weeks I am now back into post season training and preparation. After recovering from a little injury for 2 weeks I can now train unrestricted again and the motivation is coming back. I will keep plugging away and continue what I love doing. I am looking forward to seeing what next season will bring. I am not too fussed about chasing specific performance goals. I rather keep focusing on my day to day training and trust the process and my training. Success and results will come automatically. The less your force something the more likely it will happen!